UKULELE & TIN WHISTLE LESSONS: Play your first tune within minutes! 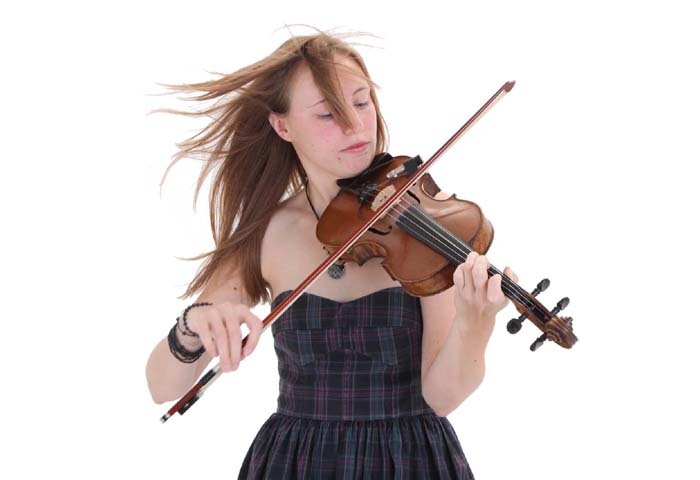 FIDDLE LESSONS: For beginners, improvers and classical players wanting to make the switch! 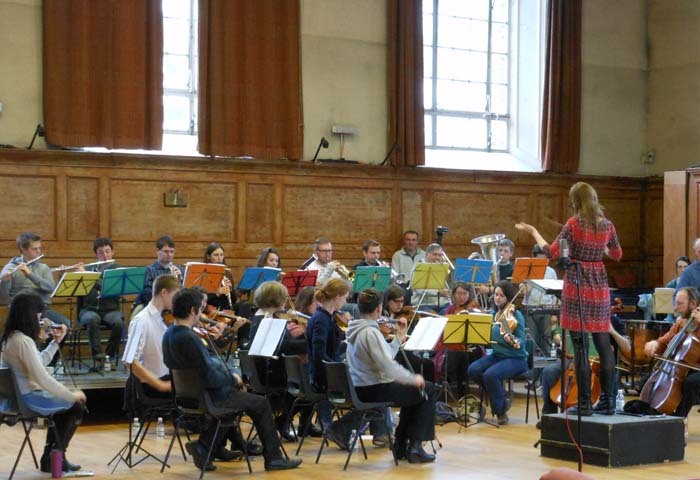 Alison Rowley is a professional musician, composer and instrumental teacher with a Music degree from the University of Cambridge. 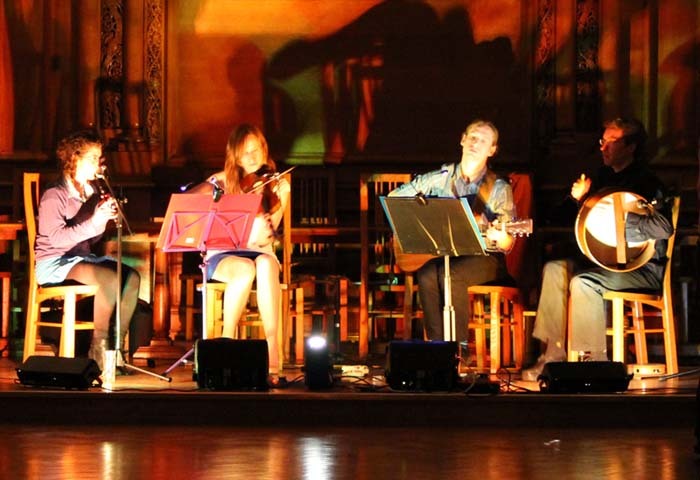 For information on performances and compositions, please visit www.alisonrowleyfolkarts.co.uk and www.morrismonday.com. 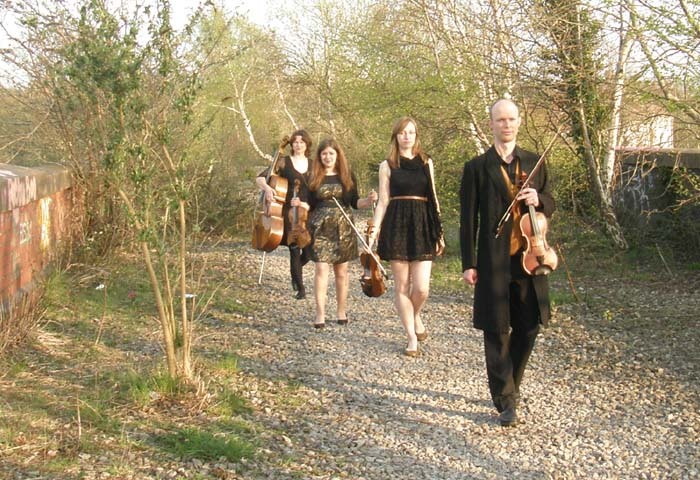 If you came here to find a fiddle player or violinist for your wedding or other event, please visit www.bristolviolinist.co.uk for more information.